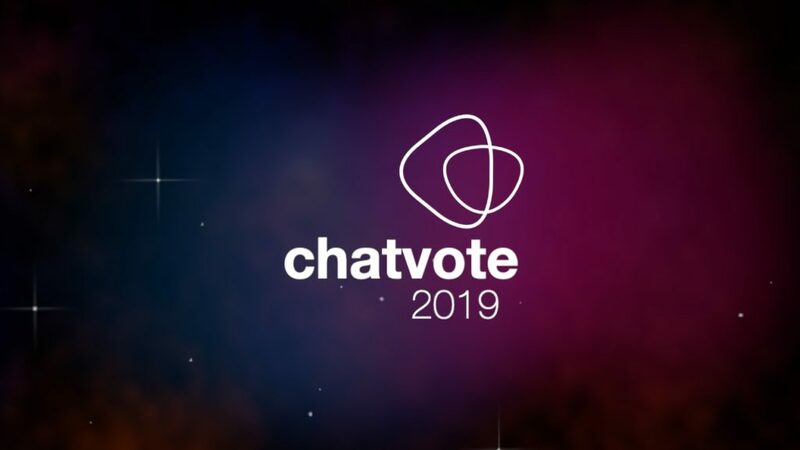 ChatVote 2019: Qualifiers revealed, final voting begins! | escgo! 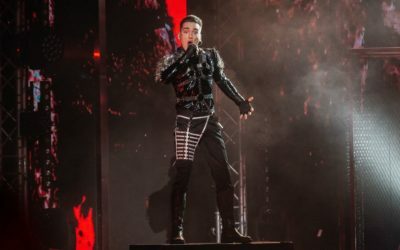 ChatVote 2019: Qualifiers revealed, final voting begins! 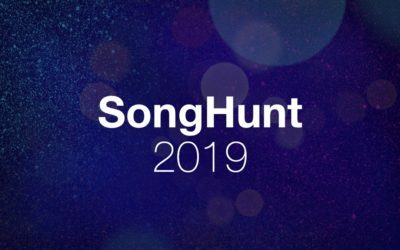 Following two nights of preview video viewing, live voting and opening of virtual envelopes in our live stream, the semi-final qualifiers that will compete in our ChatVote 2019 final are now known! 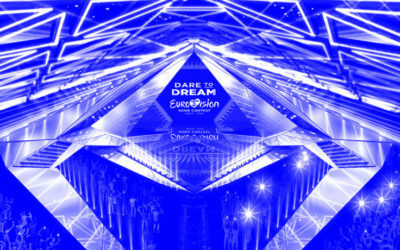 Semi 1 qualifiers: Belgium, Cyprus, Czech Republic, Georgia, Greece, Hungary, Iceland, Poland, San Marino, Slovenia. Semi 2 qualifiers: Albania, Azerbaijan, Denmark, Malta, Netherlands, North Macedonia, Norway, Russia, Sweden, Switzerland. Big thanks to everyone who attended and voted! And this means the lines are now open for your final votes. 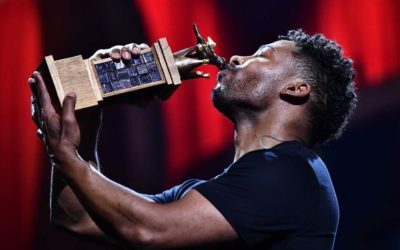 As in the last two years, the final voting will be split into “juries” and “televoting”, each with a 50% weighting – if you don’t know how it works, you can read all about it here. 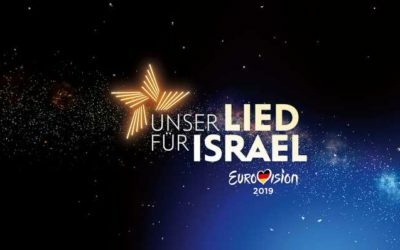 The “televoting” will take place in a live poll during Saturday night’s final viewing show in the chat – that’s a change to last year, so be aware! – but more importantly, right now we are ready and waiting to receive your jury votes by e-mail. 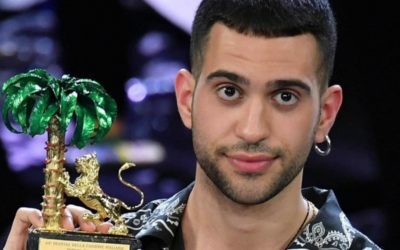 These are the votes that you will get to read out as usual, live in #esc during the grand final, which begins at 21:00 CET on Sunday 14 April. Simply send your votes in ESC style (12, 10, 8…) to vote@escgo.com by no later than 23:59 CET on Thursday 11 April. Please note that we can only accept votes from people we know to be #esc chatters, so do include your chat nickname in your e-mail in case of any doubt. You can also use the submission form at the bottom of this article to submit your jury votes! Either way, do check your e-mail for confirmation and get in touch with us if you don’t hear back from us about your votes. You can see the full list of finalists below. 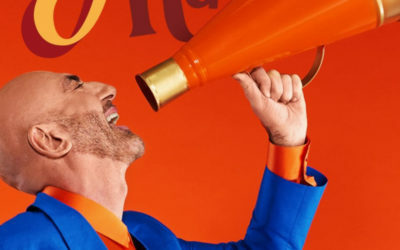 The “producers” have randomly assigned the finalists to the first and second halves of the show and determined the draw order, which we will use when we watch our grand final in the #esc chat on the evening of Saturday 13 April (starting at 21:00 CET as usual). Please do join us for that if you can – as that’s when you’ll get the chance to power-vote for your biggest favourites in our “televote”. And you don’t want to miss out on that! And now it’s over to you to help these countries collect some jury votes! Deadline: Thursday 11 April, 23:59 CET.